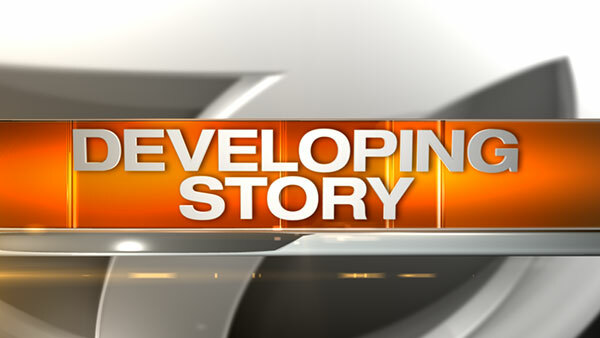 CHICAGO (WLS) -- Trains on the Metra Union Pacific Northwest line have resumed normal service after a pedestrian was struck near Crystal Lake, Metra officials said. Inbound trains were delayed earlier Thursday due to the incident, which police say happened west of the Lily Pond Road railroad crossing. No other details have been released, and police are continuing to investigate.